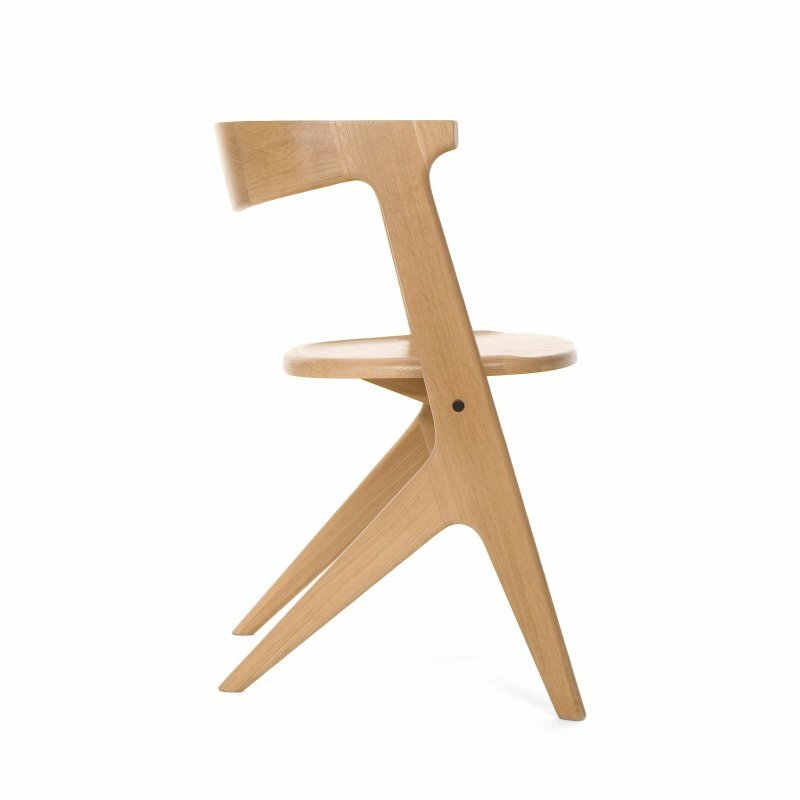 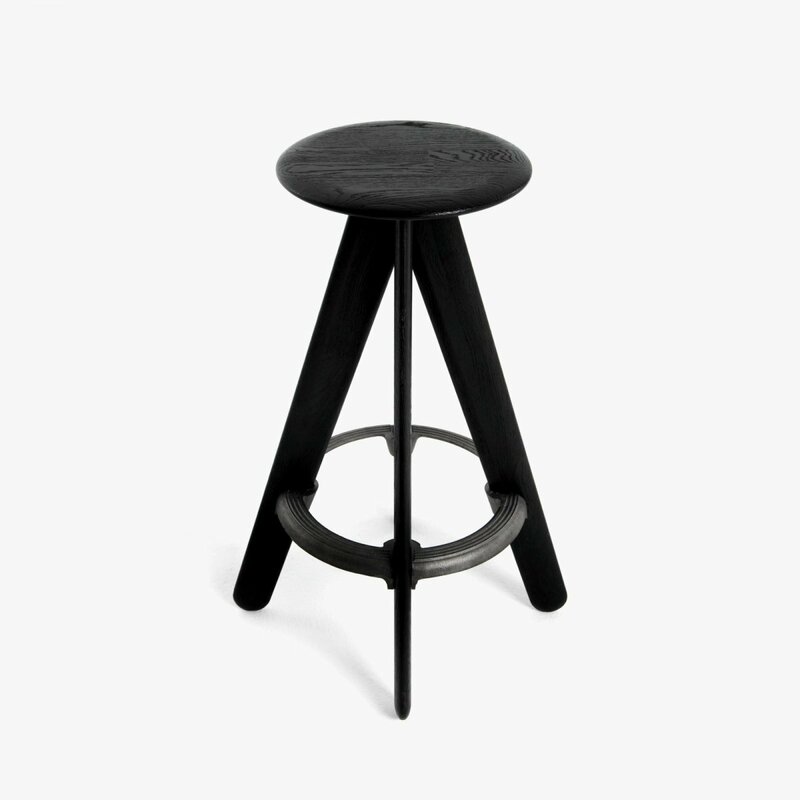 Slab Bar Stool is a solid oak bar stool with cast iron foot rest, designed by Tom Dixon. 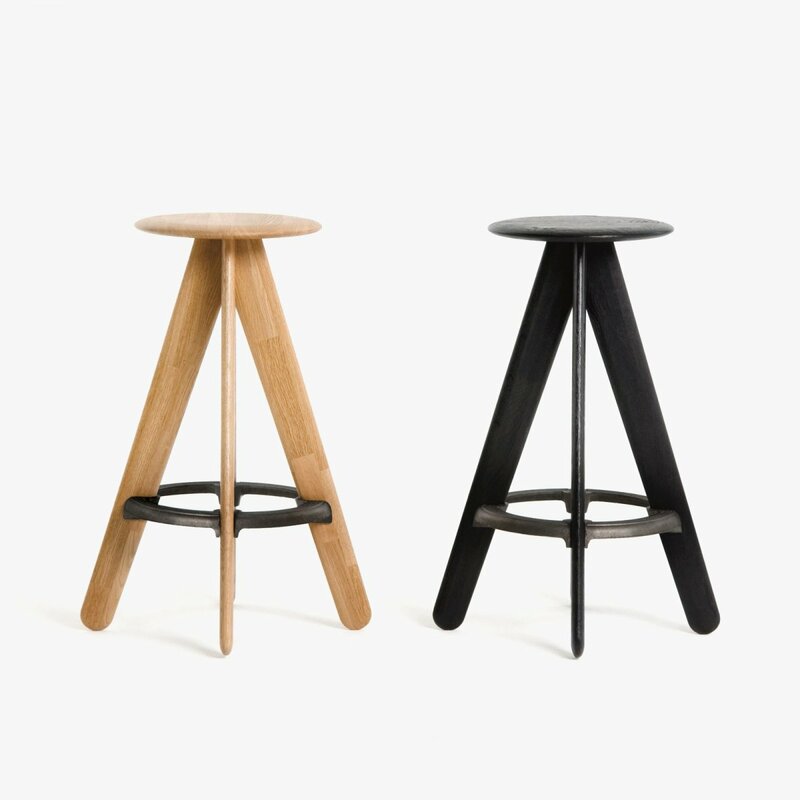 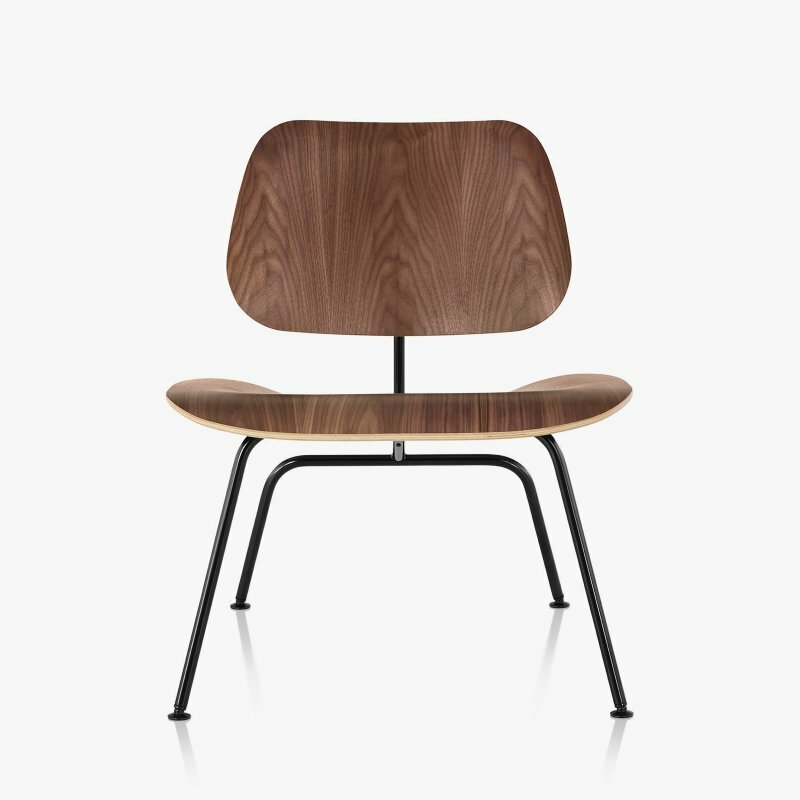 A robust piece constructed in angular forms of inviting simplicity. 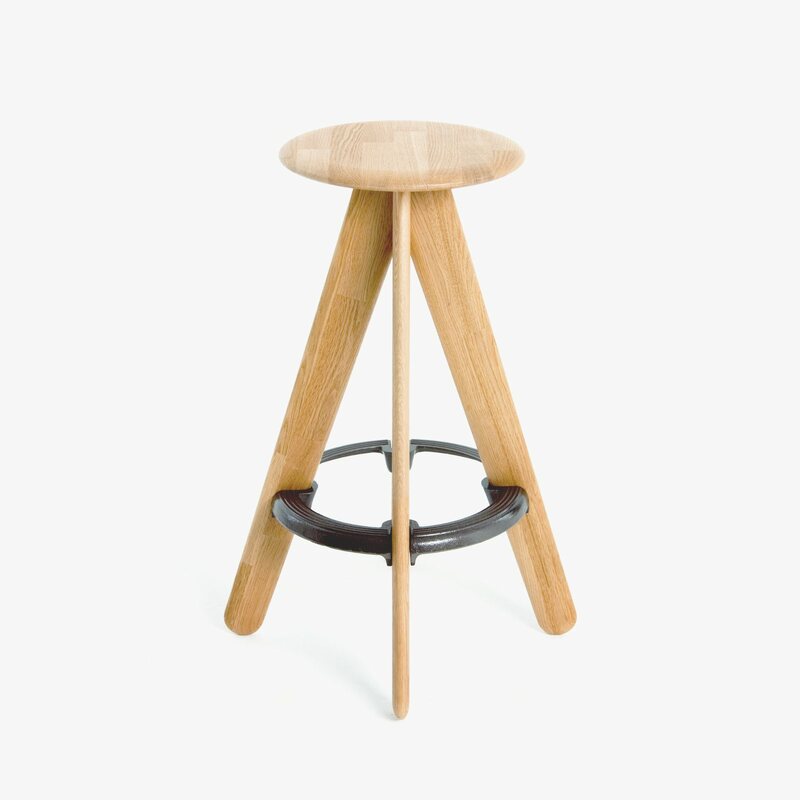 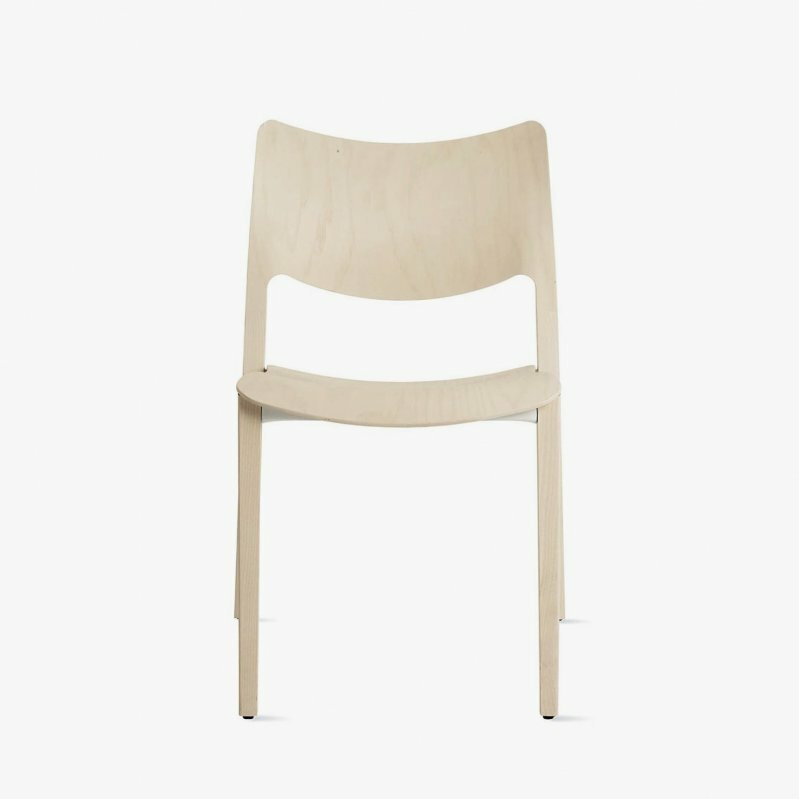 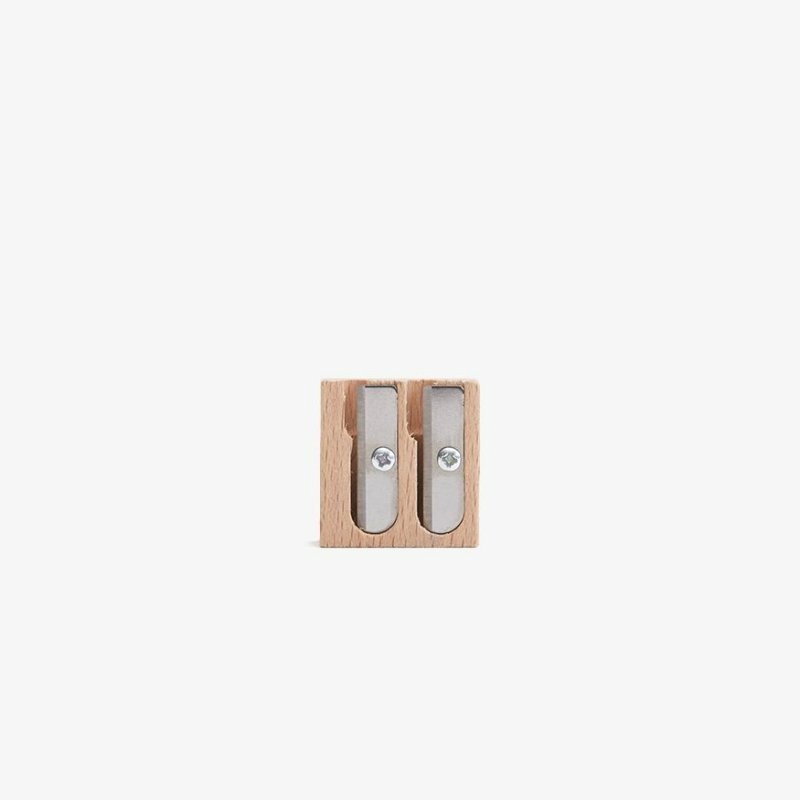 Made from solid oak with a heavily lacquered surface finish. 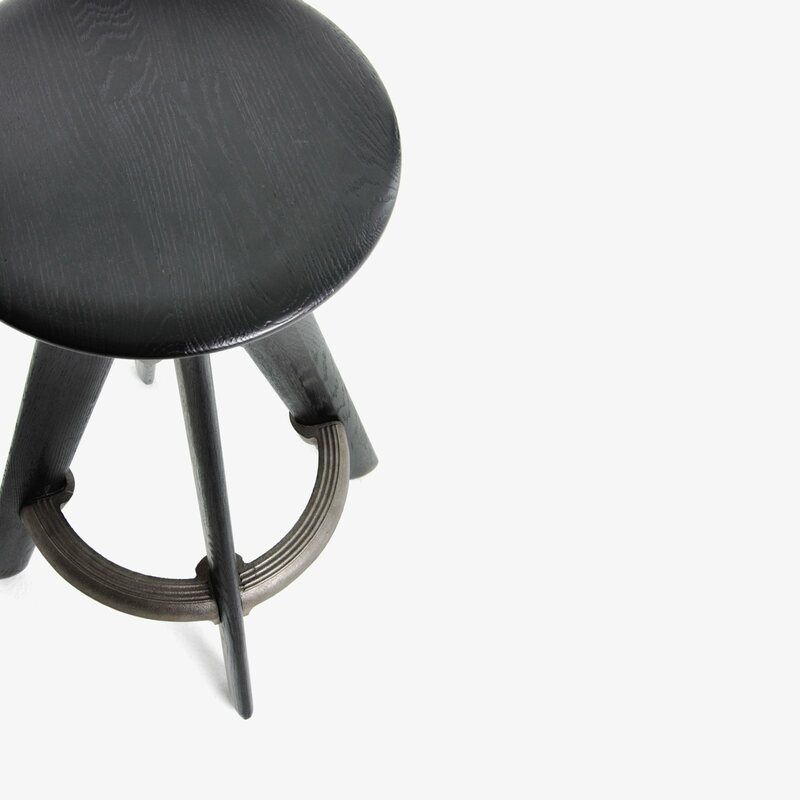 The exposed cast iron foot rest reinforces the structure of the stool, creating a durable and hard wearing design.